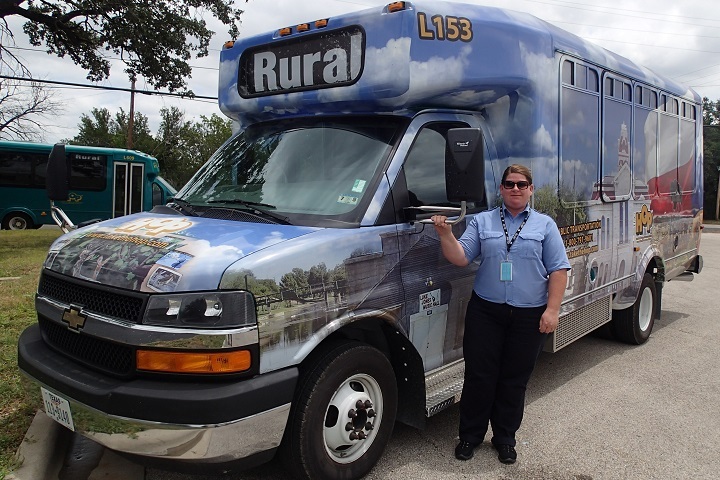 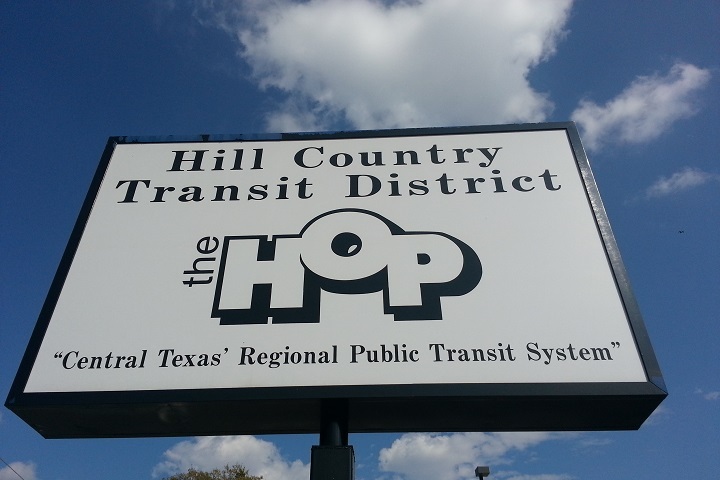 Hill Country Transit District (HCTD) operates The HOP, a regional public transit system that started in the 1960’s as a volunteer transit service that has since grown to serve a nine-county area covering over 9,000 square miles. 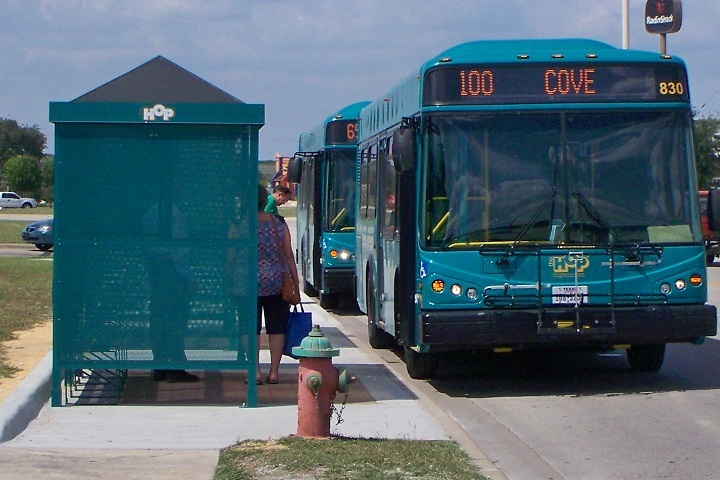 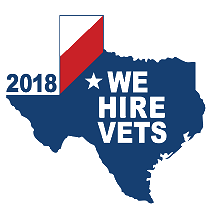 In the last decade, the system has experienced significant growth and consists of three divisions: the nine-county Rural Division, the Killeen Urban Division consisting of Copperas Cove, Harker Heights, and Killeen; and the Temple Urban Division consisting of Belton and Temple. 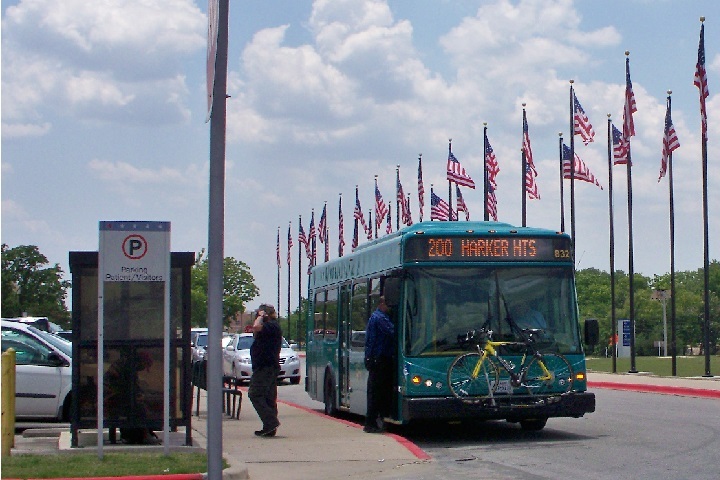 The HOP coordinates many types of trips. 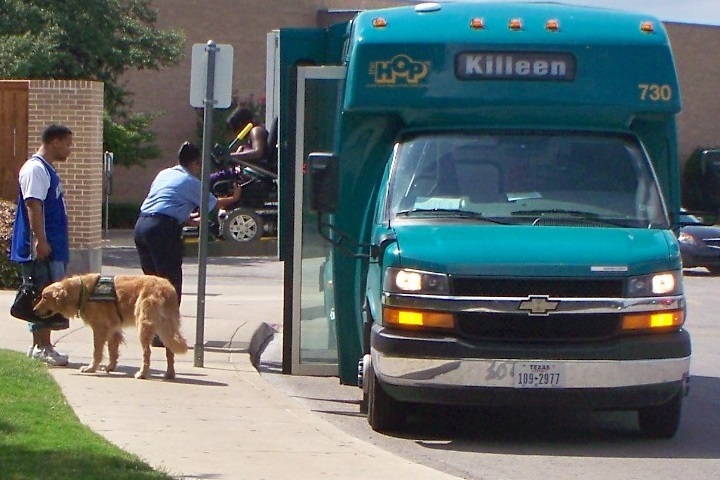 Service is provided to passengers with disabilities via the Special Transit Service (STS) which often connects with the Fixed Route Service (FRS). 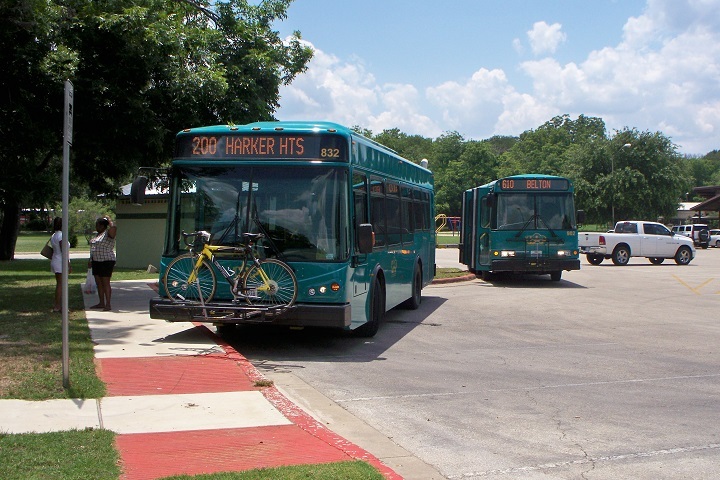 The HOP partners with many area social service agencies to provide transportation to their clients. 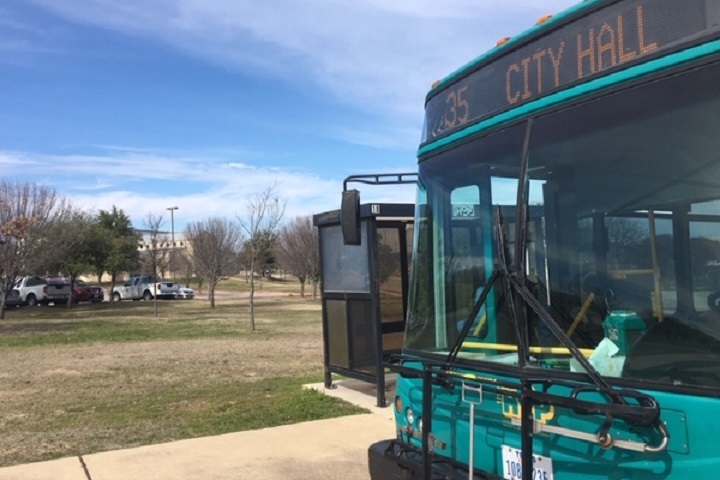 We understand that many of our passengers rely on The HOP to get to work, school, and medical appointments, however sometimes unsafe driving conditions prohibit The HOP from operating. 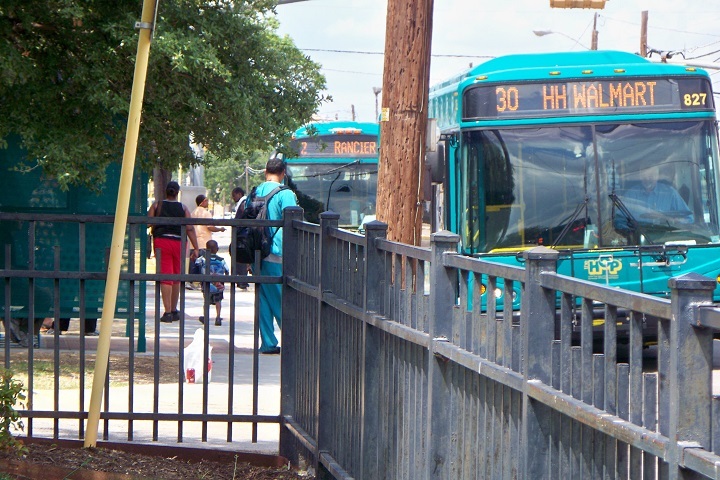 While it is important that our passengers are able to travel to their destinations, HCTD values safety above all else. 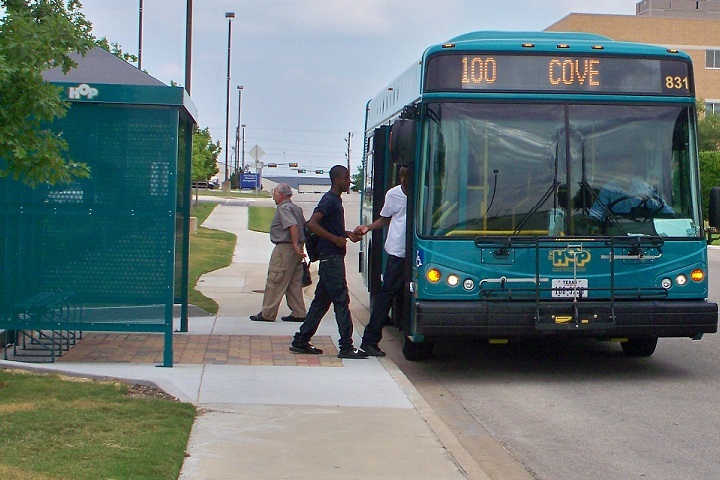 Hill Country Transit District, a political subdivision of the State of Texas, is a regional transit system whose mission is to build, refine, and operate a safe, dependable, and effective transportation network that provides mobility, improves the quality of life, and stimulates economic development through the provision of rural, urban fixed route, and ADA complementary paratransit service for citizens and visitors of the Central Texas area.